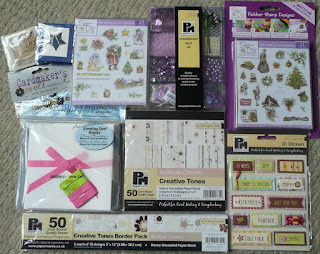 I will also include a variety of sizzix cut-outs and stamped images. To be in with a chance of winning I would like to see your Wedding themed creations (this can be cards, scrapbook pages, invitations etc) It can also be something you have already created previously - even for another challenge! Just leave a comment here with a link to your project and I will use random.org to generate a winner on 5th September 2009!